LG G7 ThinQ has been receiving a lot of attention for the last few days. As new leaks are coming in for LG’s this year flagship each day, we are learning more about the flagship. 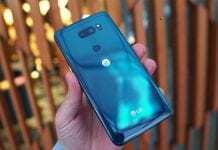 A new leak has emerged from AndroidHeadlines which shows off the LG G7 ThinQ in its all glory. Going by the reports from the website the pictures are coming in from a reliable source, along with other information which confirms the authenticity of the render. 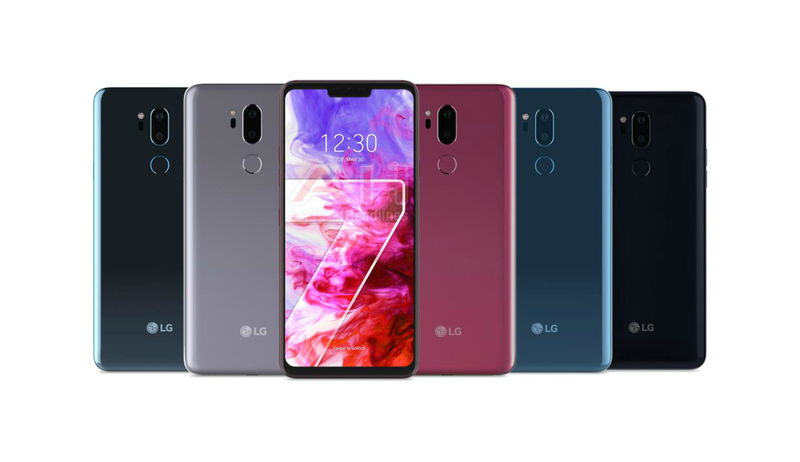 The new image shows the LG G7 ThinQ in 5 colour variants. The colour variants are expected to be called “Aurora Black,” “Platinum Grey,” “Moroccan Blue,” “Moroccan Blue (Matte),” and “Raspberry Rose”. The availability of these colours might vary from the region and carrier. The new image is in line with the previous leaks which depict the new LG flagship with a notch. New renders are said to be LG official press render. The new leaks confirm the very controversial notch on the LG G7 ThinQ. Moreover, the display is having an 18:9 aspect ratio with minimal bezels. The notch will house the front camera and the earpiece for voice calls. 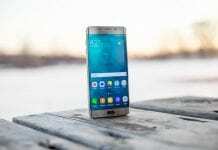 The new flagship will follow the same footsteps as earlier g series phones, in the camera department. It will sport a dual camera setup on the back, with sensors being vertically placed this time. The fingerprint scanner resides below the camera system, which has become LG’s signature now. LG has announced today that their artificial intelligence technology, ThinQ will be coming to the LG’s flagship series. According to LG their new improved AI is able to think like a human to a certain extent. Well, the AI capabilities of the phone can only be tested when the phone is out there on the market. Surprisingly, the render even reveals a fourth button beside the normal volume up-down and power button. 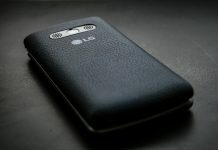 Thus giving us a hint that LG might be dedicating this button for instant activation of the phone’s AI capabilities. We don’t yet have an official confirmation on the specs of LG G7 ThinQ. But going by the previous leaks the phone is powered by Qualcomm Snapdragon 845 and features an f/1.5 aperture for enhanced low-light photography, 6GB of RAM and 64GB of built-in storage. Follow up on our previous LG G7 ThinQ story here.